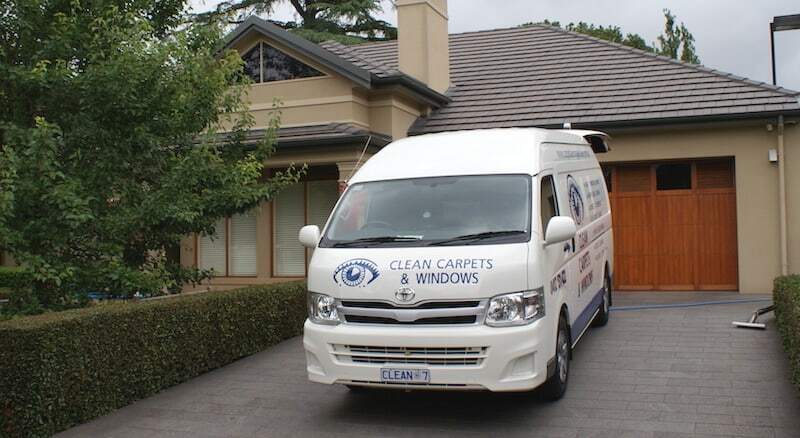 Adelaide’s business and home owners can benefit from regularly performed carpet cleaning. Although some choose to clean their own carpets, others prefer to employ expert carpet cleaners. Business owners and homeowners should assess their options carefully before choosing which service to engage. To save the money that would be otherwise spent on employing professional Adelaide carpet cleaners, many business owners and homeowners choose to clean their own carpets. When you go the “do it yourself” route or have one of your employees take care of the carpet cleaning, you’ve got more control over how and when your carpet is cleaned. You are able to select which chemicals, equipment and other aspects are utilised for the job. When well done, most DIY people find the task enjoyable and take great pride in getting their carpet cleaned on their own. However, despite the money you think you’re saving by cleaning your own carpets, these savings may actually be negligible, when the cost of renting or purchasing of specialised equipment is entered into the equation. If you’ll be using any chemical treatments, these too will need to be bought for the job. If the job is not done well, for example, the carpet becoming overly wet, long term odour and bacteria problems can result, which may impact the health of those living and working in that area. If you’re a business owner who has employed your staff members to perform carpet cleaning duties, they will need to put the time aside for the task, time that might have been better dedicated to the business’ main activities. By engaging professional carpet cleaning, Adelaide businesses and residential home owners gain from the knowledge, skill and experience of properly trained professionals who have a comprehensive understanding of carpet cleaning. You’ll have access to superior carpet cleaning equipment because these businesses typically have higher quality steam cleaners and supplies as compared to those available to the general public for rent. Added to this, trained professionals are also far more likely to know the most effective procedure to remove difficult stain and deal with other issues. Incorrect treatment of soiled or stained carpets can cause further damage or even ruin the carpet. Whether shampooing, hot water extraction or steam cleaning is the best method to use, an expert will evaluate the situation and select the best approach to take. The generally flexible schedules of professional carpet cleaners enable them to meet your needs for carpet cleaning either before or after business hours for your company’s maximum convenience. Although doing it yourself and hiring professionals both have their advantages, many savvy business owners and homeowners will discover that employing carpet cleaners to take care of task is effective and convenient. Cleaning carpets has never been something that you could do on your own, so over the years you’re likely to have hired a few different specialists to get the job done for you. Unfortunately, not all of the carpet cleaners that Adelaide homeowners call are the same — some perform higher quality work than others, and clients are sure to have varying levels of satisfaction with the delivered results. So how do you make sure that the next time around you’ll get only the top carpet cleaning company to take care of your carpet woes for you? Here are seven simple things that you can do to determine whether you’ve found the best people for the job at last. 1. Find out what services they offer. Whether a company provides carpet cleaning services only or a whole menu that includes other related cleaning jobs, it’s a good idea to check out what they offer to see how committed they are to building their name within their industry by extending their specialisations and honing their expertise in various skills. Your local providers may offer residential and commercial carpet cleaning, upholstery and rug cleaning, office cleaning, window cleaning, and tile and grout cleaning, for instance. Others may add on more complex services like resolving water damage and flooding and offering drying fan hire. 2. Ask about the training they receive. 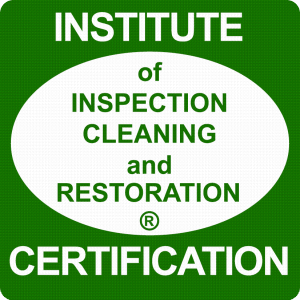 Home and business owners want to be assured that cleaners are fully trained, qualified, and experienced in performing their tasks because the condition of their carpets, upholstery and windows are at stake. These home features should be clean and in a much more improved state instead of carelessly handled or even damaged, so the training received is important. 3. Learn about the cleaning equipment and solutions that they use. Clients will present a wide variety of cleaning dilemmas to their hired professionals, and they should be able to have the right tools, cleaning aids, and techniques to address every possible situation. Also, the cleaners must know which solutions are ideal for particular types of fabrics, stains and pollutants. 4. Talk to the cleaning company’s previous clients. The company you hire may have testimonials listed on their website, but there’s no way of ensuring that they are real unless you get in touch with former or existing clients who can confirm that the company does perform excellent work. It’s great if the company itself will readily provide references that you can contact. 5. Pay careful attention to their pricing. The cheapest offer may not always be a sign that a company is the best option available. Carpet cleaning, Adelaide customers must know, involves legitimate expenses such as insurance, taxes, employee wages and benefits, and investment in quality tools, supplies and vehicles. So if a quote is too good to be true, you may want to think about the quality that the company will be able to provide at that price. 6. Ask if their work is guaranteed and insured. There’s always a chance that a client will not be satisfied with the work performed. It helps if the company offers a money back guarantee, a re-do, or a referral to another company in such instances. Of course, it’s also a major factor if the company is properly insured against accidental damage. 7. Observe their professionalism in action. Lastly, you need to pick a company that incorporates integrity into every aspect of their work. Cleaners who arrive on time and in uniform, work all throughout their allotted schedule, clean up after their job, and demonstrate courtesy to their clients are great to have around. Call I Clean Carpets & Windows today on 0412 131 422 for a free quote.